DBTY! : Price Club - Brilliant! Discobelle has blessed us with yet another epic release, and so our southbound friends are looking more and more like one of our absolute fave labels. Big one! This one, we just can't stop grooving to. "The latest release from us in Discobelle Records dropped today, just in time for your weekend gigs. 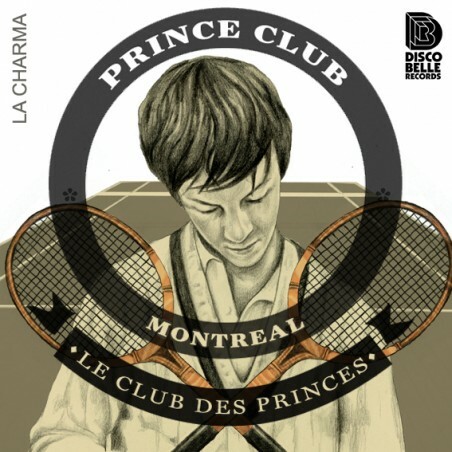 Montreal techhouse duo Prince Club (they used to be named MadKids) give us the exquisite and infectious four track EP “La Charma”, this is bound to propel them to dancefloors worldwide."